I suffered from the abuse of fat shaming & skinny shaming. Skinny shaming had the biggest effect on me, especially because it mostly came from my family. I used to eat my self silly just to gain a single pound. I never shared these pictures with anyone. 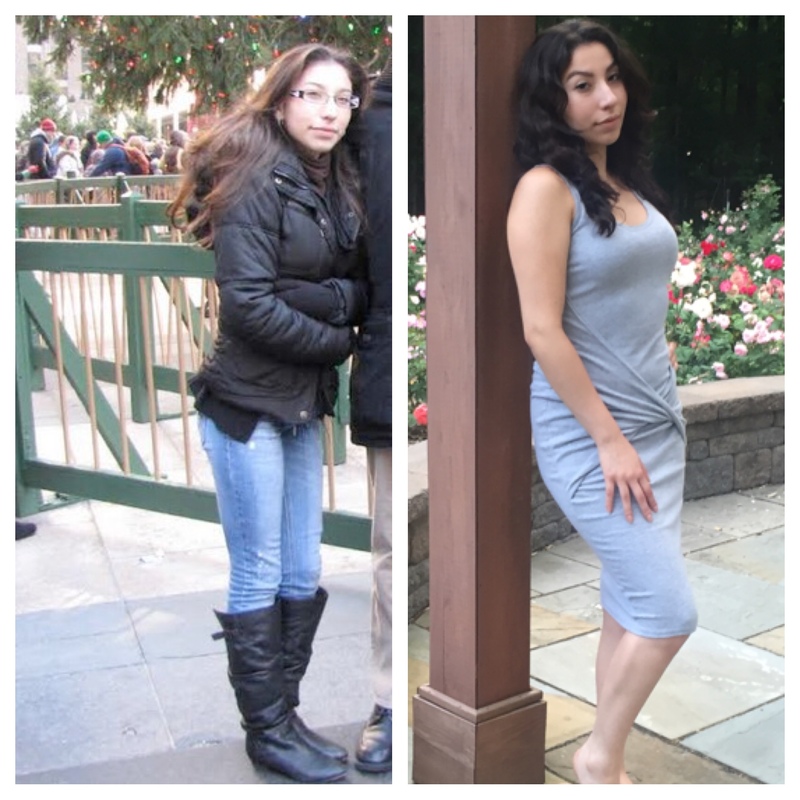 On the left I was 96 lbs and had trouble gaining weight. I am currently 116 lbs now ..a size 6 in some clothing brands but I am not fat and fully aware of that regardless of what anyone might think or say. Your aim shouldn’t be to be thicker or skinnier, but to be fit & healthy. Don’t listen to what anyone has to say about your body.